Arizona Governor Doug Ducey has ordered an indefinite suspension of Uber's public road testing of driverless cars. The decision comes in the wake of a fatal accident involving one of the cars. Uber voluntarily suspended its tests a day after last week's accident, but the ride-sharing company will not be able to resume its tests until Ducey lifts his suspension. A 49 year-old female pedestrian was struck and killed as she pushed her bicycle across a four-lane highway at night in Tempe, Ariz. Tempe Police Chief Sylvia Moir said her initial investigation, based on the Uber car's video, showed the woman abruptly stepped in front of the autonomous vehicle. Apparently, Ducey had a decidedly different impression after viewing the video. In a letter to Uber, released to the media, the governor called the accident "an unquestionable failure" on the part of the technology. 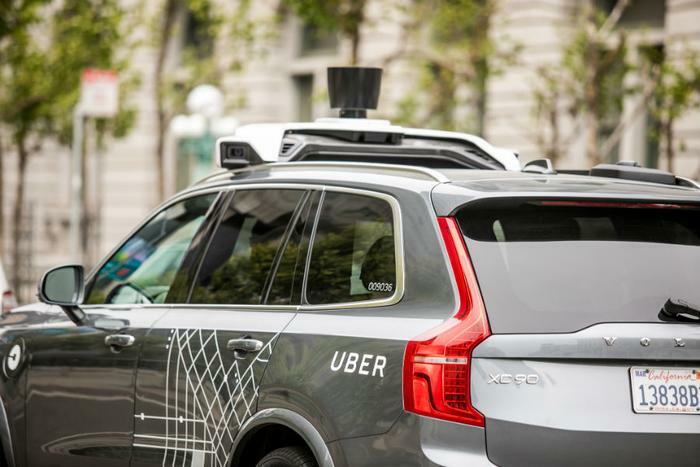 "In the best interests of the people of my state, I have directed the Arizona Department of Transportation to suspend Uber's ability to test and operate autonomous vehicles on Arizona's public roadways," Ducey wrote. Arizona initially welcomed Uber with open arms in 2016 when the company ended road tests in California because of a disagreement over regulations. Uber issued a statement Monday saying it hoped to work with the governor's office to clear up any issues. The automotive and technology industries have collaborated to push development of self-driving cars, despite public opinion surveys that consistently show consumers aren't asking for them. In fact, many surveys suggest consumers have qualms about their safety. In February, a survey conducted by Solace found nearly 60 percent of consumers who drive "connected cars" featuring smart technology said they wouldn't buy a self-driving car, even if money weren't an object (these cars cost around $250,000). Consumer and highway safety groups charge autonomous vehicles are being rushed onto America's roads without adequate testing. In June 2017, Advocates for Highway and Auto Safety issued a statement urging lawmakers to slow down.